As we look to the past, we might spare a thought for Martha; she died on this date in 1914. As she was the last known passenger pigeon, her death meant the extinction of the species. As we as we rethink the first “R” in “R and R,” we might spare a thought for Martha; she died on this date in 1914. 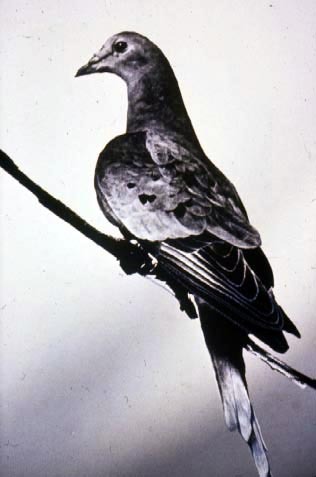 As she was the last known passenger pigeon, her death meant the extinction of the species.